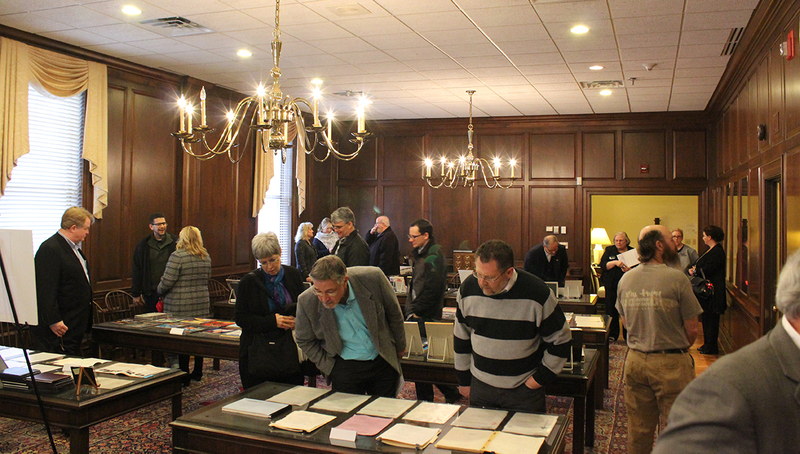 On Monday, March 12, Regent University students, faculty, and staff joined together at the University Library in celebration of writer and Vineyard ministries founder, the late John Wimber. 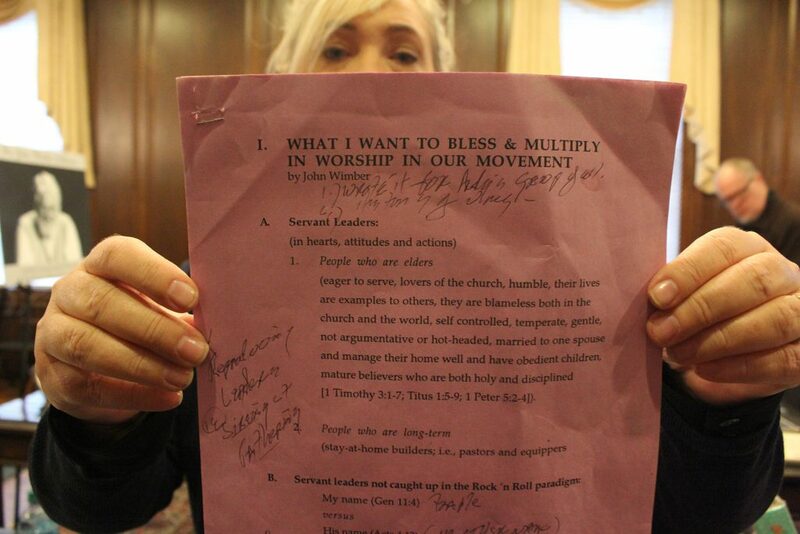 Wimber, who published numerous works on ministry, passed on November 17, 1997. 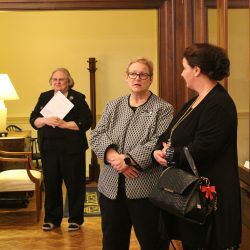 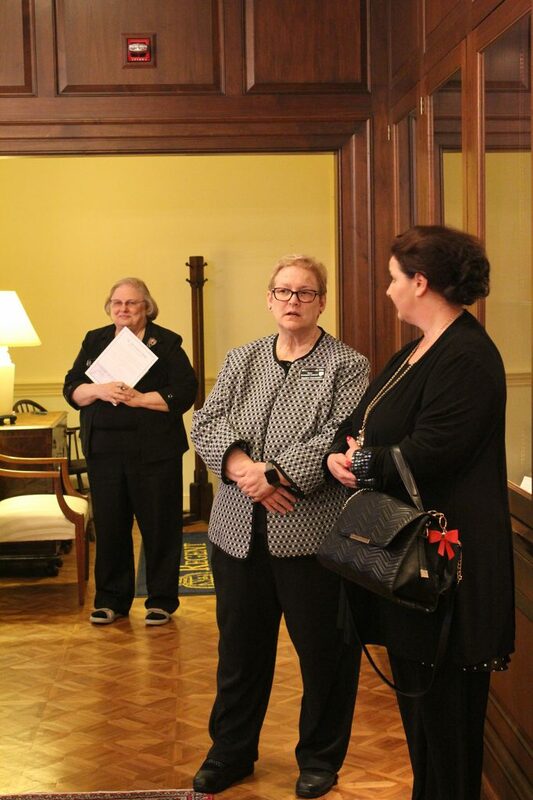 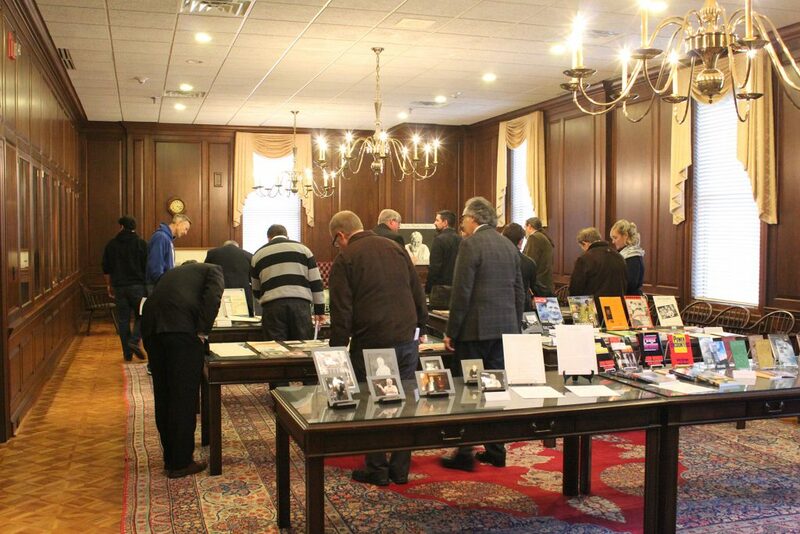 The ceremony highlighted the exhibit of his works in the Regent University Library. 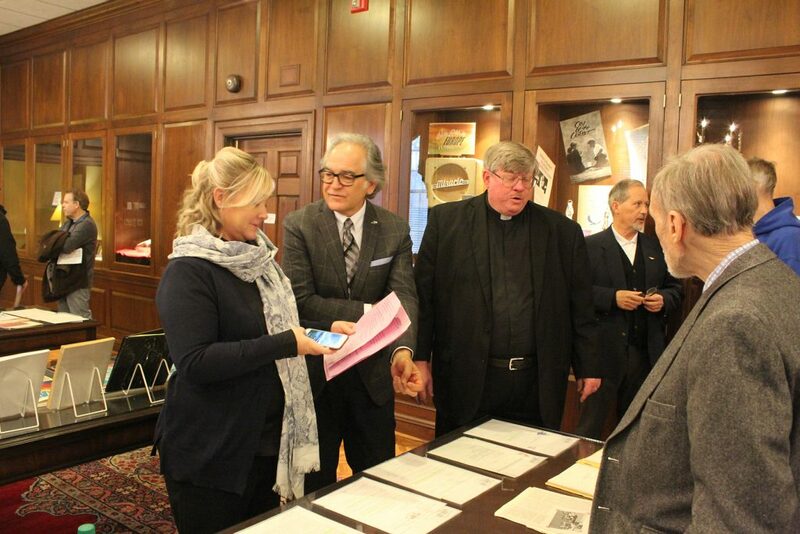 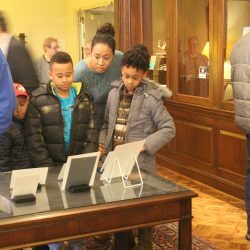 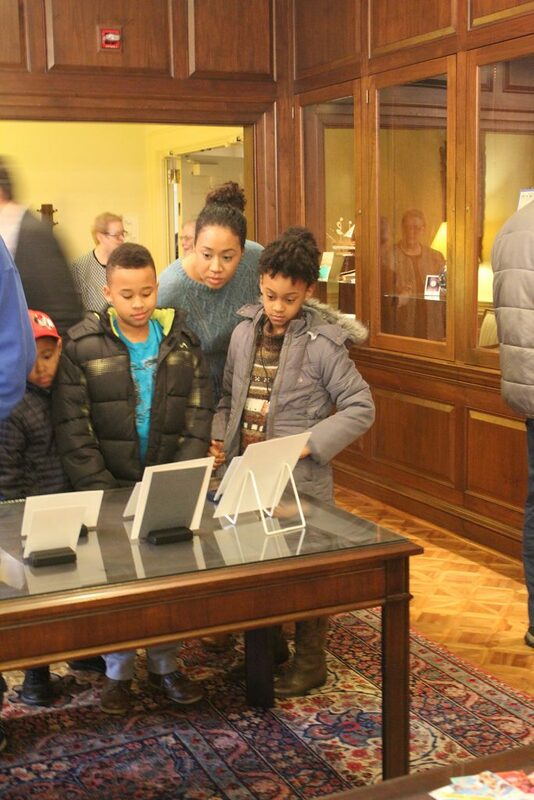 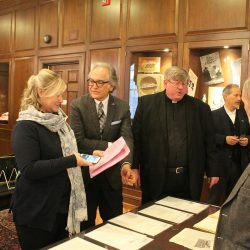 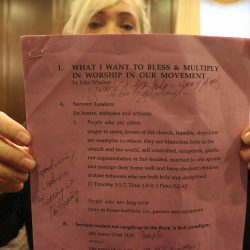 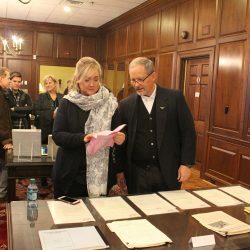 Attendees had the chance to examine the pieces, which included both books and papers, and thumb through copies featuring Wimber’s own handwriting and signature. 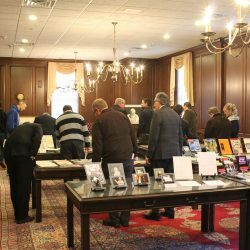 “They are a truly significant treasure for the Church,” said Gordon Robertson, CEO of the Christian Broadcasting Network (CBN). 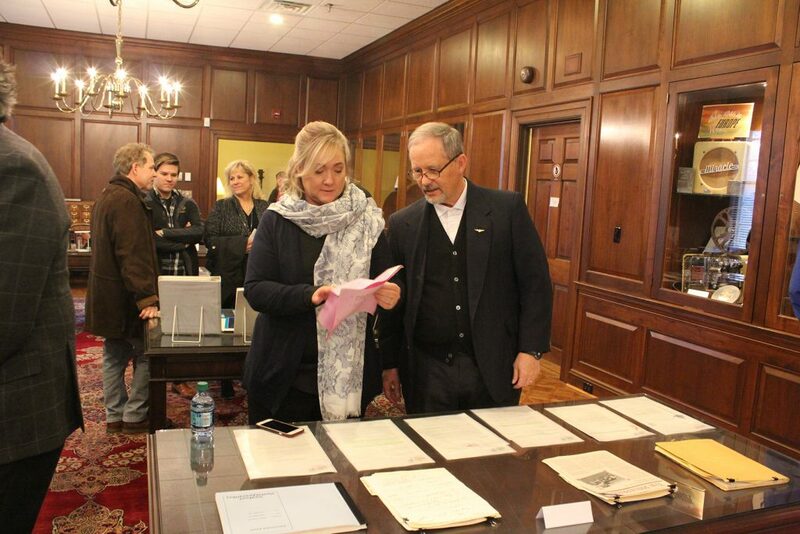 “My goal is to have this treasure available for scholars,” he added, sharing his hopes that Wimber’s works will be digitally available in the future.